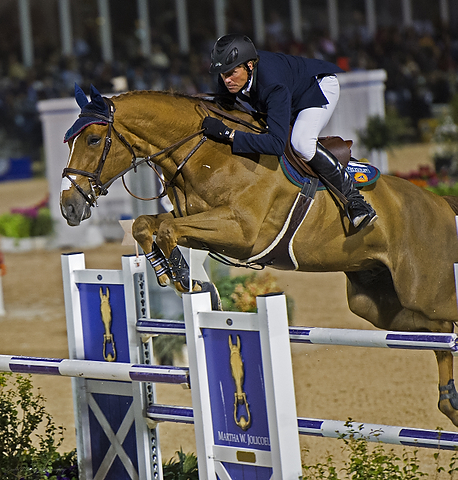 The 2014 College Preparatory Invitational (CPI) is honored to announce that world class and Olympic show jumping icon, Peter Wylde, will be the ‘key note’ speaker at the 2014 CPI Awards Ceremony. Breaking away from rigorous 2014 Winter Equestrian Festival (WEF) competition duties, Wylde will speak to the young participants about the pertinence of a collegiate education for students desiring to become professional equestrians following graduation, as well as the benefits associated with collegiate team participation. 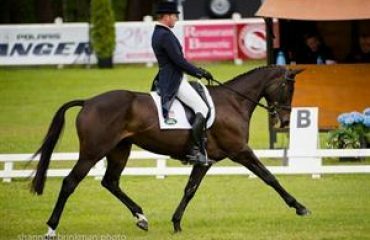 Additional invaluable tools for the 2014 CPI is the participation of Peter Cashman, the 2014 CPI Show Manager, and Simon Towns, the 2014 CPI Stable Manager and Competition Horse Recruiter. 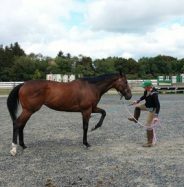 “Coupled with Peter’s IHSA background and as the Director of Riding at the United States Military Academy (USMA) at West Point where he oversees a 50 stall barn, a lesson program, the USMA Cadet Equestrian Team and the Army Mules, and Simon’s experience as IEA Zone 4 Chairperson, the 2014 CPI is in the best hands possible,” continues Rouco-Conesa. “I am so pleased to be a part of the CPI Horse Show and Scholarship Fund this year. 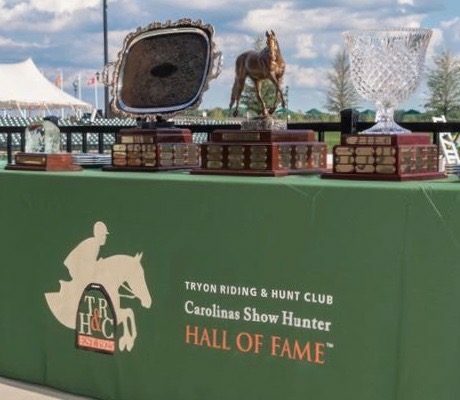 The new and improved structure for the horse show will truly maximize every rider’s potential on the wonderful horses that are being generously donated,” states Towns. 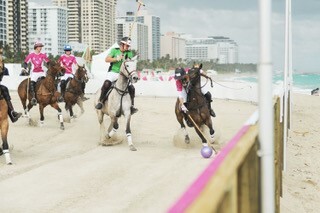 miles from Wellington’s Winter Equestrian Festival (WEF). • Fees: $530 per participant. $25 application fee after 11/15/13. • Admission: Limited to 160 participants. The mission of the CPI is to prepare and educate student riders in grades 9 – 12 about the format of college equestrian competition, encourage academics and horsemanship, and to provide the riders with resources to create their desired college equestrian experience. The show is specifically geared to promote college recruitment of equestrians by providing the opportunity for coaches and potential students to meet. 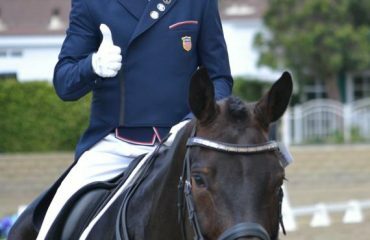 The College Preparatory Invitational Horse Show is rooted in the belief that equestrian talent, not finances, should dictate a rider’s opportunity to be a part of a collegiate team. 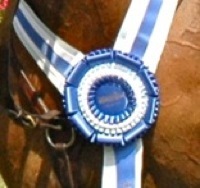 Given the fact that the CPI provides all the horses and necessary tack for the show, riders do not incur the expense of transporting horses to the show. The College Preparatory Invitational Horse Show is based on the Intercollegiate Horse Show Association (IHSA) and the Interscholastic Equestrian Association (IEA) hunt seat equitation classification, where horses will be assigned by a random draw on the day of competition. Along with the competition, the CPI will offer seminars and question & answer sessions during the show. Riders and their families will hear about the college equestrian experience and familiarize themselves with the different associations that govern collegiate riding. There will also be a number or College and Universities present at the CPI to distribute literature and introduce the academic and riding opportunities, including scholarships, offered at their institution. Because the future leaders of the equestrian business and sport are the college bound riders, The College Preparatory Invitational Horse Show Scholarship Fund is designed to reward those riders that exhibit social conduct and academic excellence as well as competitive success. The CPI offers various types of scholarships to the student riders. Please visit the CPI website’s Scholarship Page for detailed information regarding the CPI Scholarships.